Unum Capital: Technical Trade Idea - Is Crude Cracking? 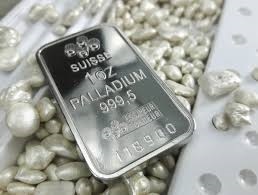 Daily Chart View: A look at the daily chart sees the price of Palladium having broken to the downside of short term support level that has held from 8 April to 14 June. 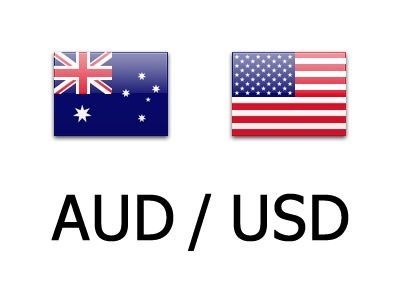 This breakdown is a continuation of the downward trend that started following the price having peaked at $1133 on 15 January 2018. After a two month consolidation around the 200-day moving average, this support level has now also been lost with the MA also losing upside momentum. The RSI is also pointing lower signaling downside momentum while support for the metal can be expected at $930 followed by $897. Additionally, we also see the development of a potential head and shoulder formation.